Any ideas? Is this Strathdon? 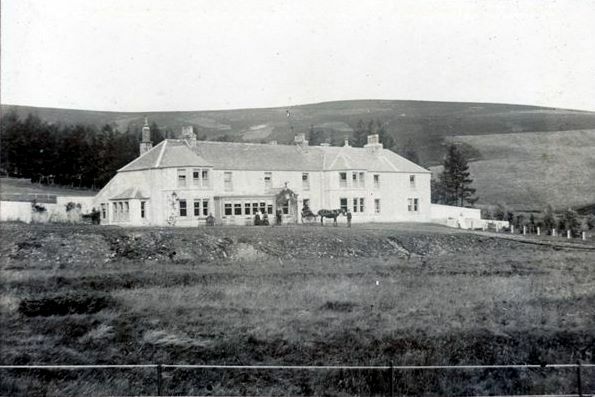 Photo is of Glenbuchat North Lodge, at the head of the glen.